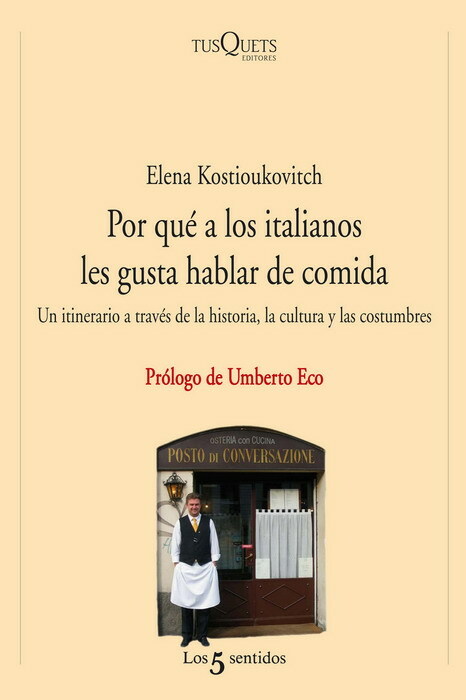 "Elena, who certainly turns out to be an exceptional connoisseur of Italian cooking in all its varieties and mysteries, takes us by the hand (and let's say by the palate and by the nose too) on her culinary journey, not only for the sake of showing us the food, but also for showing us Italy, which she herself has spent a lifetime discovering. 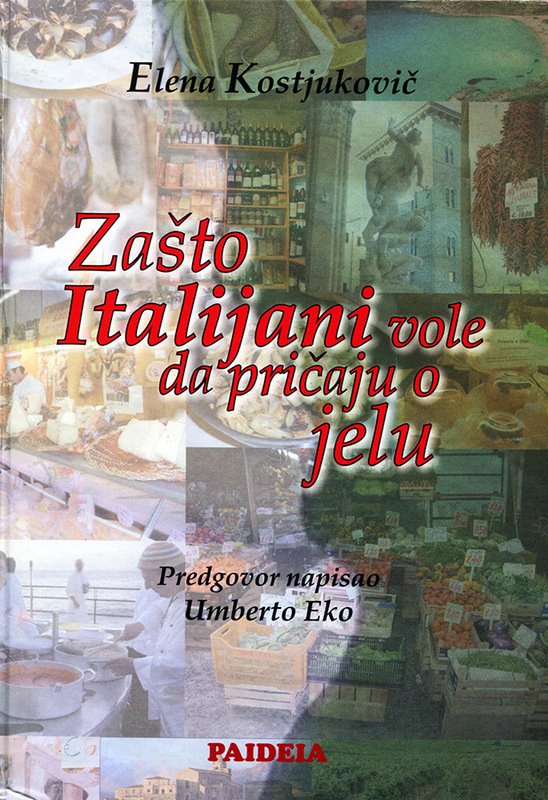 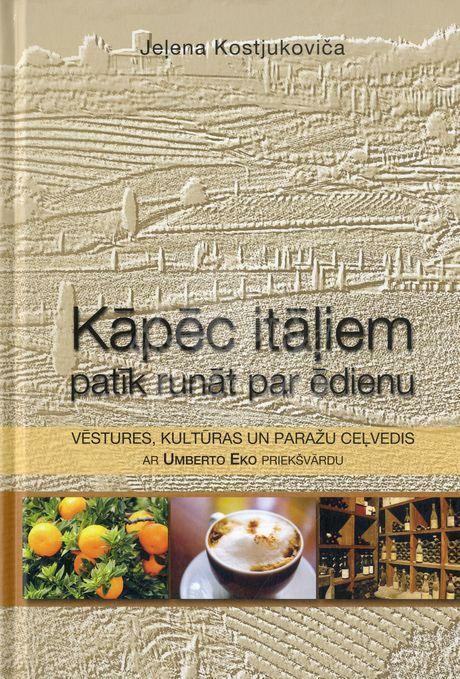 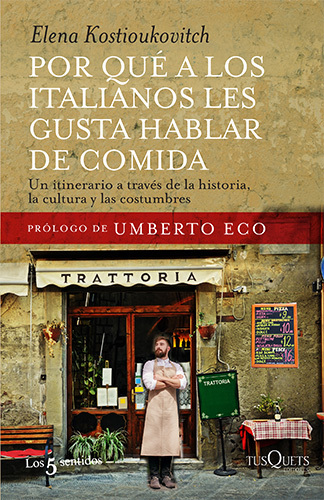 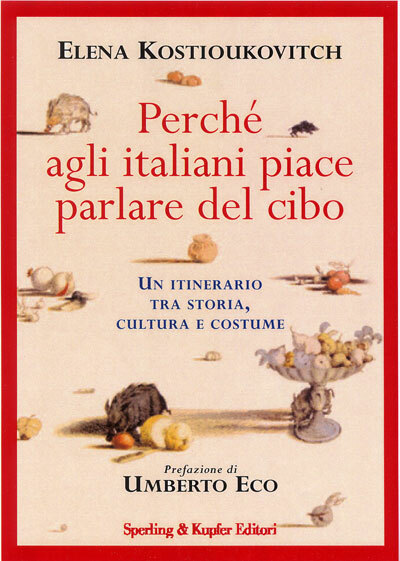 What you are about to read is a book of cuisine, but also a book about a country, a culture, indeed, many cultures." 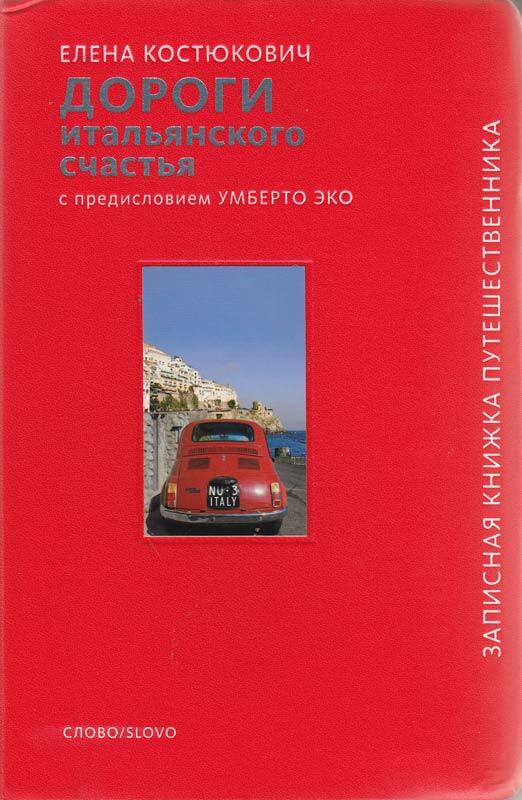 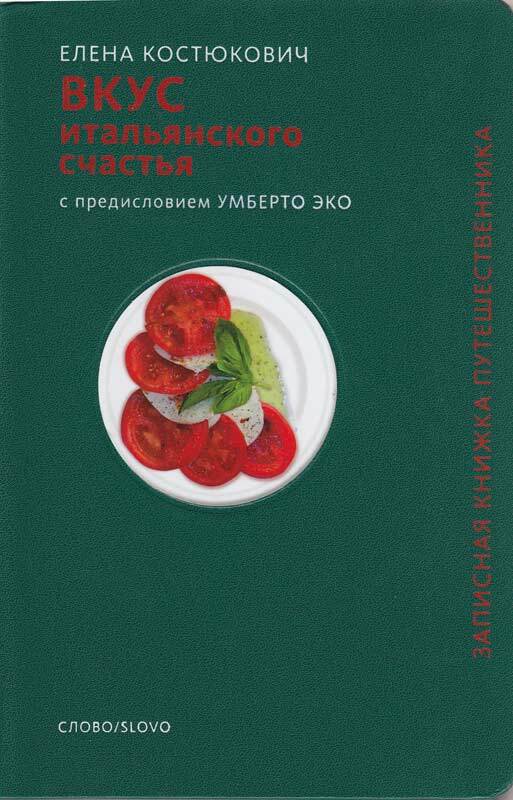 • Hospitality Prize of the Restaurateurs & Hoteliers Federation 2006 Russia. 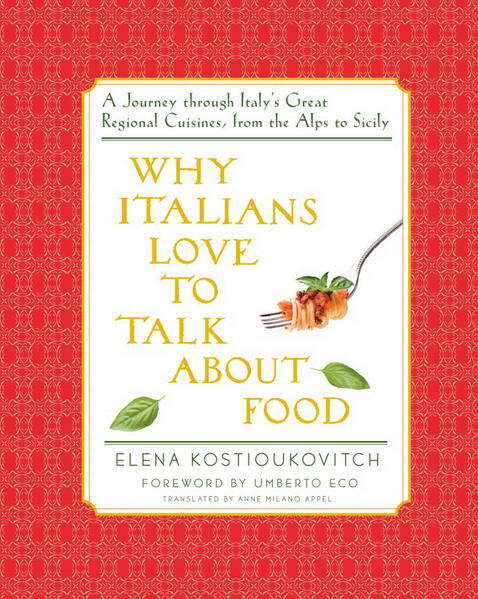 There are no recipes for quail or anything else in "Why Italians Love to Talk About Food", but anyone with a strong passion for Italian food will find it indispensable. 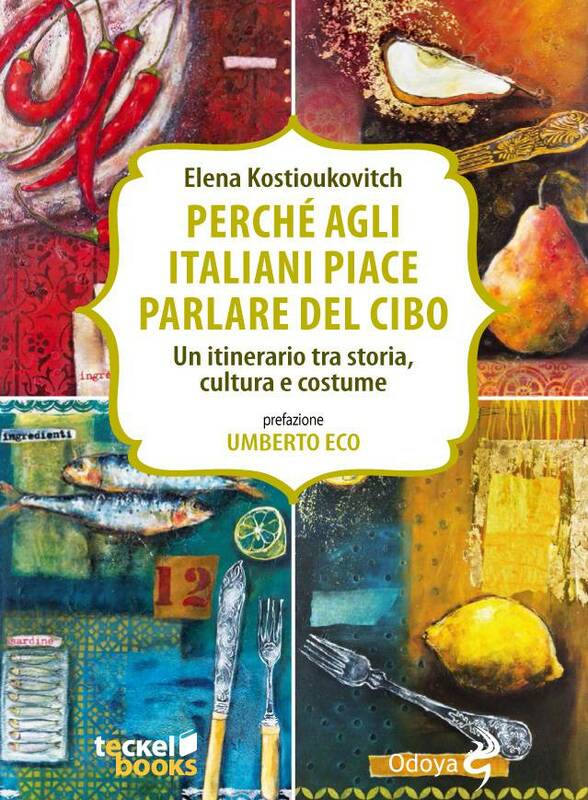 It's like an encyclopedia compiled and penned by a seriously gifted writer, in this case Elena Kostioukovitch. 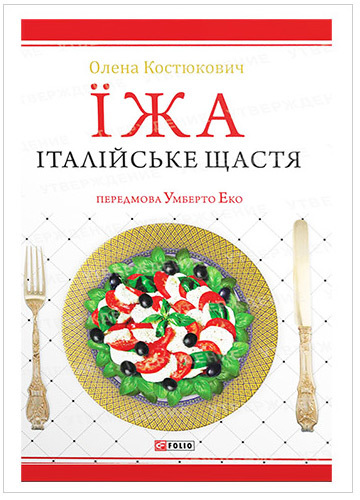 Infused throughout is Kostioukovitch's passion for Italy and its wide-ranging cuisine; you could even call it amore. 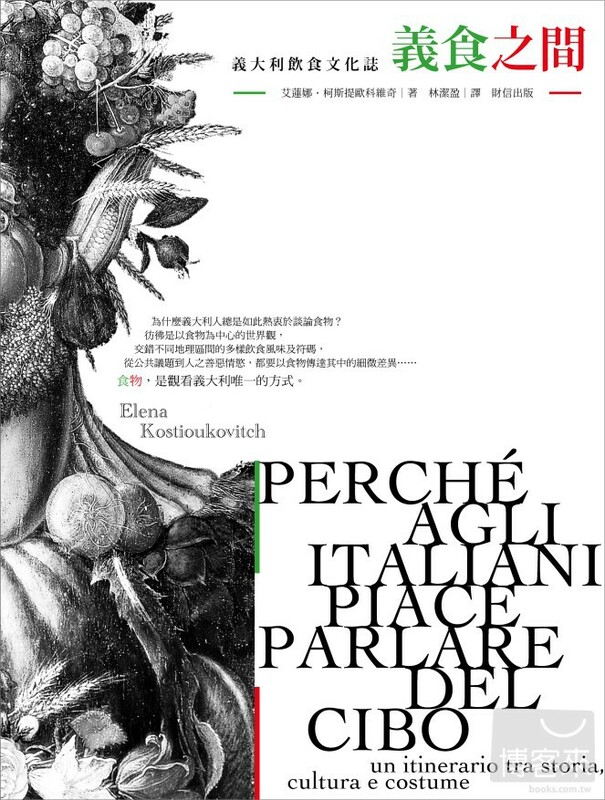 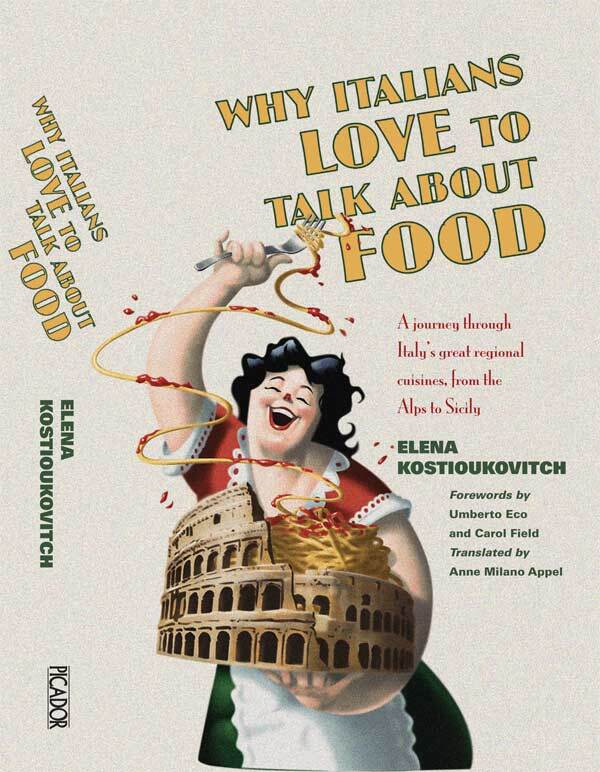 Chefs, foodies, and Italophiles will treasure Elena Kostioukovitch’s Why Italians Love To Talk About Food. 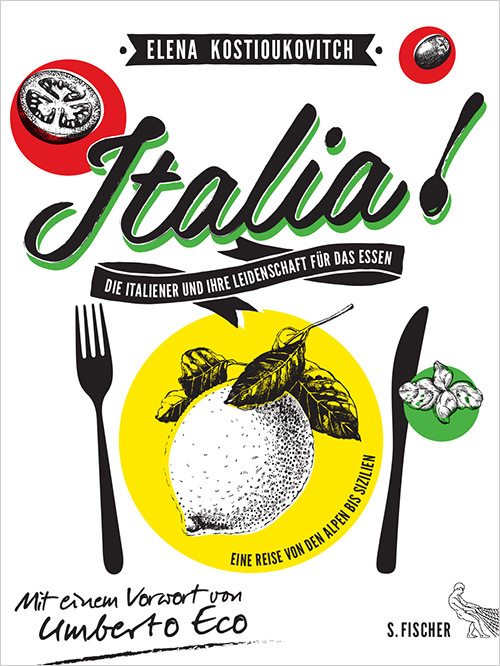 This masterful tome is a culinary encyclopedia and travelogue—a chronicle of Italy’s regional cuisines. 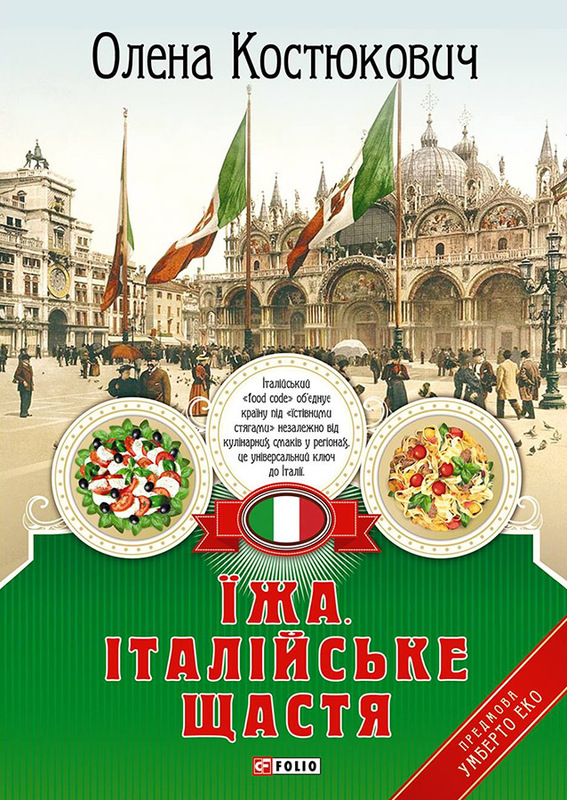 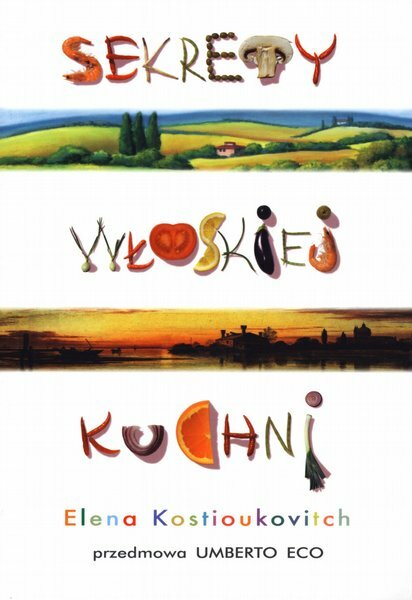 Cuisine is a "code that pervades all of Italy," Kostioukovitch writes, and discussing it "means celebrating a rite, uttering a magic formula." 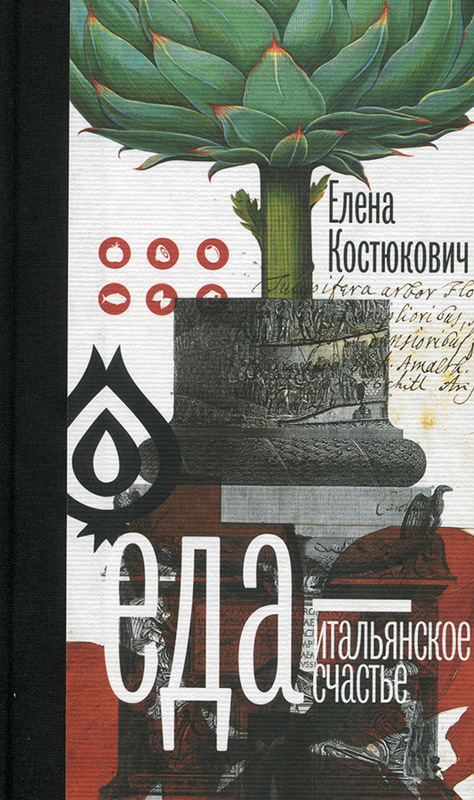 Gorgeous photos and mouthwatering sample menus round out this literary feast. 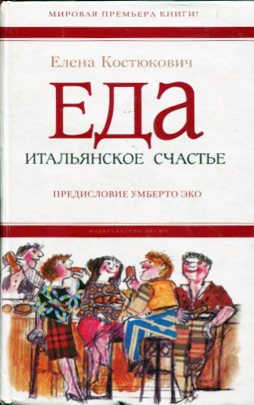 - Elizabeth Sher, Politics and Prose Bookstore & Coffeeshop website, Washington D.C.
Encyclopedic, this book is. 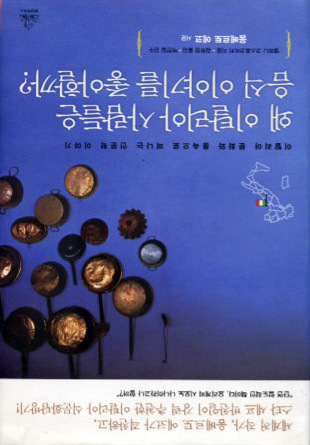 It awakens that longing to head to the kitchen, mince some garlic, pour the olive oil in a pan and start cooking.